Jan is a 59 year-old family lawyer who devotes most of her time outside of work to caring for feral cats. Jan traps feral cats, caring for them in her 1,400 square-foot home until she can return them to the wild or adopt them out. Last year, she adopted out 23 cats, and placed 8 others in homes for special needs cats. Each day she feeds, cleans and looks after all her rescued cats plus seven pet kitties of her own. She launders their bedding, washes the floors, household surfaces and their cages. She pays for all their veterinary care, pet supplies and cleaning supplies from her own pocket. Paying for everything herself is where Jan's problem began. 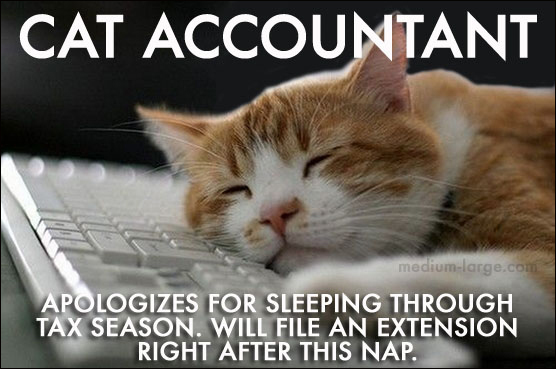 Although she had volunteered as a feral cat rescuer since 1995, it was not until years later that she included any deductions for her efforts in her income tax return, claiming $12,068 in cat care expenses as a charitable deduction. The Internal Revenue Service denied her entire deduction, stating that her expenses were personal and not rendered on behalf of a qualifying charity. And so Jan ended up taking her case to Tax Court. The Tax Court found that she was indeed affiliated with several charities, primarily Fix Our Ferals, but also Island Cat Resources and Adoption, Berkeley East Bay Humane Society, East Bay Society for The Prevention of Cruelty to Animals, and Second Chance Cat Rescue. The Court concluded that 90 % of the veterinary and pet supply expenses and that 50 % of the cleaning supply and utility expenses were attributable to Jan's care for foster cats and was therefore potentially deductible. For the first category, you generally need a canceled check or other “reliable written record” as proof for a charitable deduction. In this case the Court accepted carbon copies from Jan's check book, credit card statements, an account history from a pet hospital, and utility invoices. For the expenses of $250 or more, the Court denied the deductions because Jan needed a letter from a charity acknowledging that she expended the funds on its behalf. These big-ticket expenses, mostly bills for her veterinarian, totaled just over $5,000. To claim expenses over $250, you need to have a substantiation letter from the charity on or before the earlier of the date you file your return or the due date (including extensions) for filing the return. they are incidental to charitable work for a qualified charity and are properly substantiated. Jan's newly-hired tax adviser believes that with better record-keeping, almost all of her unreimbursed volunteer expenses would have been deductible. 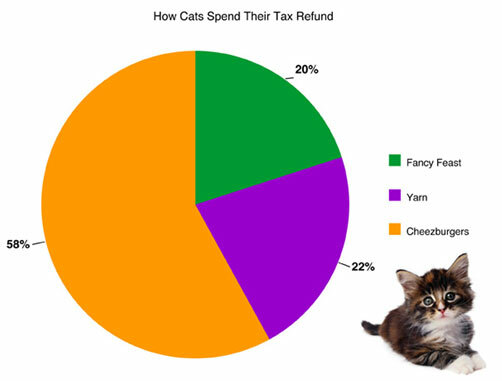 The Tax Court did disallow some of Jan's expenses as “categorically not related to taking care of foster cats and therefore not deductible”: $85 for cremating a pet cat, $170 for bar association dues, and $146 for Department of Motor Vehicle fees. And the Court found other expenses were not deductible as they were not “solely attributable” to foster cat care: a wet/dry vacuum and membership in Costco. "It's a huge win for all the rescue people out there," says the victorious cat lady. "The judge was really nice. He understands what we do. We all go broke doing this."